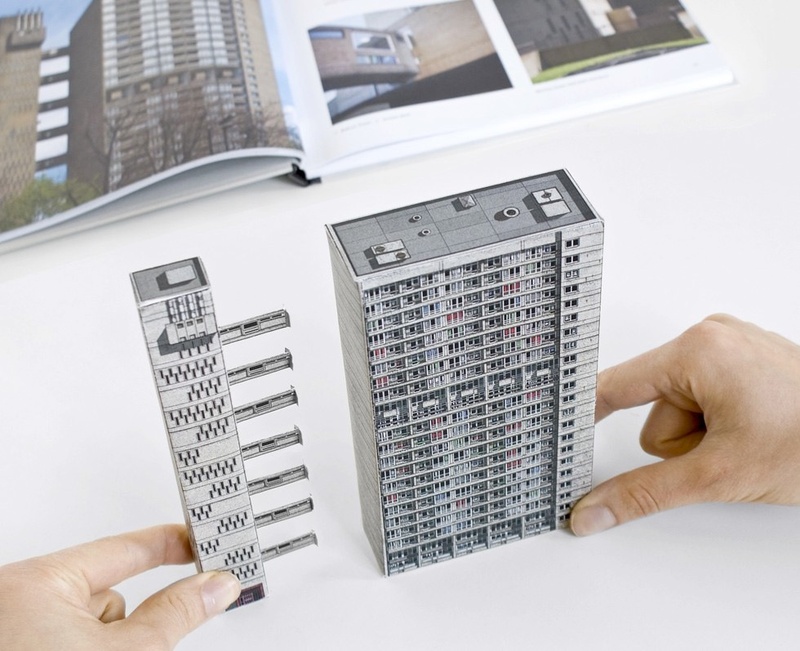 Appealing to fans of architecture, this ingeniously designed book lets you build replicas of some of London’s iconic post-war concrete structures while learning about their place in the city’s architectural history. 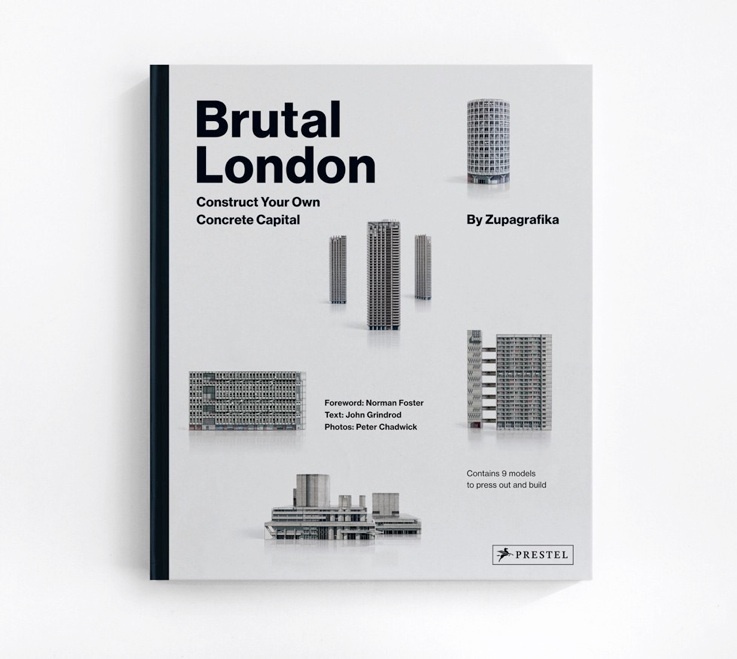 In this fun and intellectually stimulating book, readers can recreate a number of London’s most renowned Brutalist buildings. 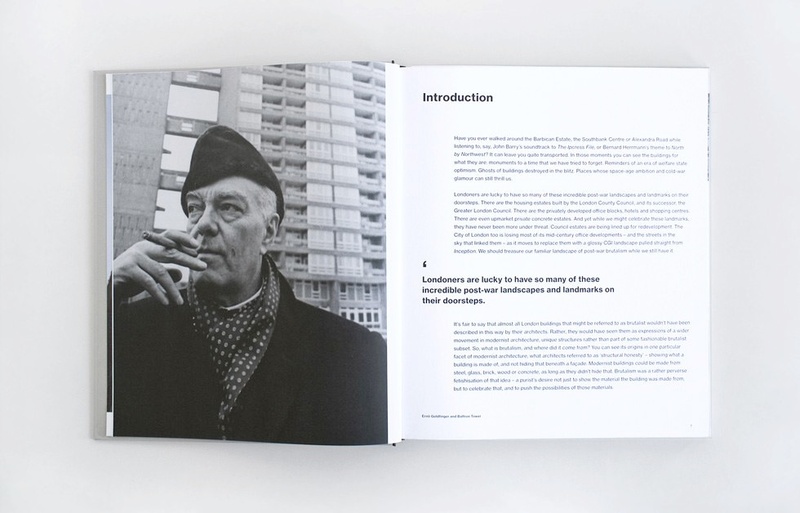 Opening with an informative history of the origins and philosophy of Brutalist architecture, the book then focuses on 9 buildings, including the Barbican Estate, Robin Hood Gardens, Balfron Tower and the National Theatre. 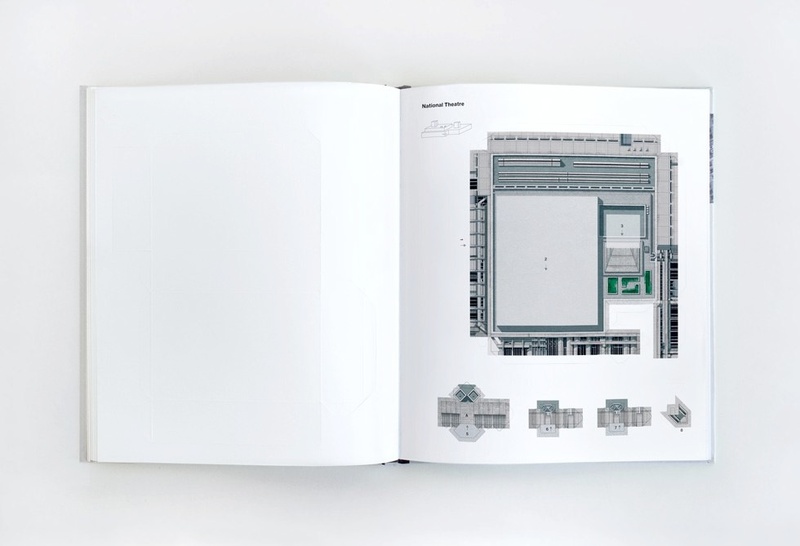 The first part of the book looks at the significance of each of these buildings, with a short chapter on each, complete with texts and images. 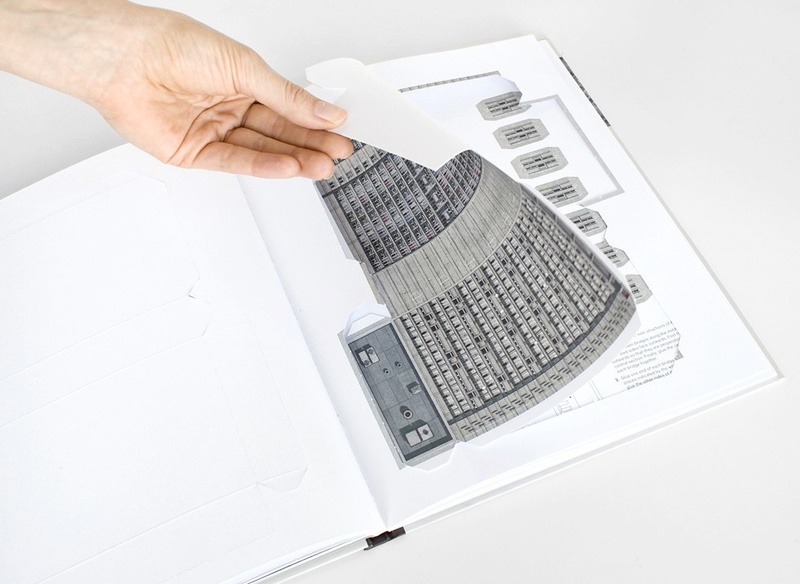 The second part of the book consists of a series of 9 pre-cut and folded buildings, printed on heavy card stock, that readers can detach and construct with easy-to-follow instructions. At once fun and informative, this unique book offers a challenging and entertaining approach to architecture.